THE (Transport and Heavy Equipment) Expo now at end offered opportunities for exhibitors and visitors alike to have conversations and make connections in an open environment.Crowds were not disappointed as they seized the opportunity to get up close with an impressive line-up of newly released equipment. There were big trucks, little trucks, old trucks and new all on display, industry powerhouses Hyundai, Kenworth and Mercedes-Benz were not taking the back seat with their exhibitions ensuring a true trucking experience to be had by all. Congratulations to Dave Chambers, DJ & RJ Transport Ltd who took out the Supreme Award for the Show n’ Shine and Porter Group who coveted the award for Best Large Outdoor Site and last but never least Thomas Coats from J SWAP Contractors Ltd who won our $100 hamper of goodies. 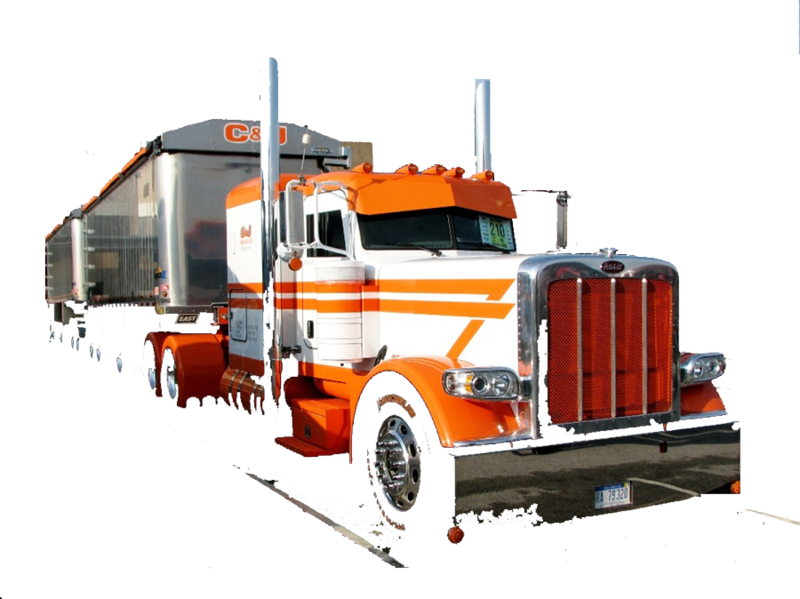 Set transport costs easily being the cost rate (per tonne or unit of measure set) in which the profit centre will pay transport providers (sub contractors, own fleet) to transport product to Profit Centre Customer destinations. 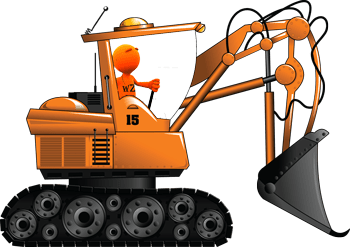 With heavy machinery WrightZone (WZWB) includes transport and logistics scheduling management whether you are the Customer the Supplier or both. Profit Centres can be distribution, manufacturing, logistics and/or transport centres. 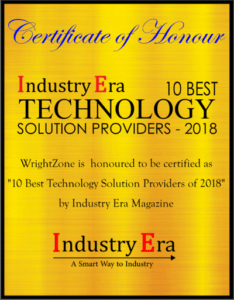 Expect, high performance, continual uptime, systems integration, fast and efficient transactional processing and a feature rich user interface that makes working under WrightZone Weighbridge (WZWB) intuitive and friendly. 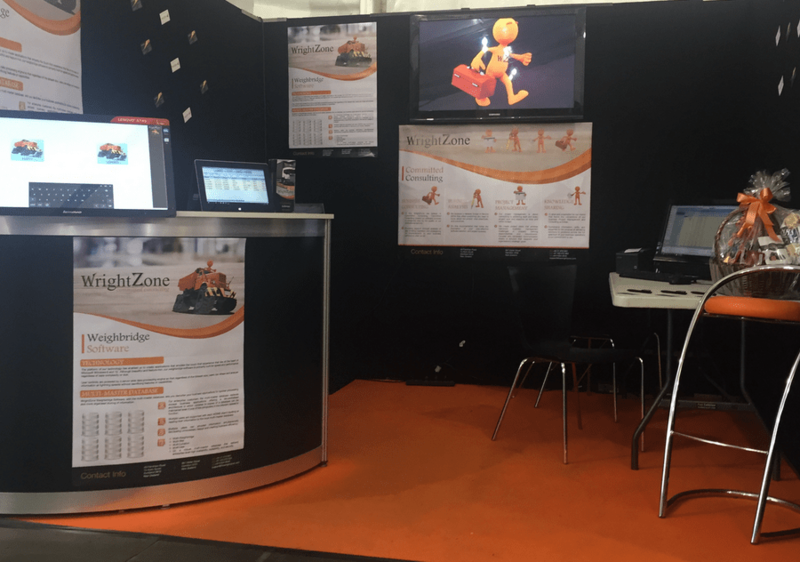 The WrightZone (WZWB) Loader Scale and/or Weighbridge Scale software solution, is fully loaded with global visibility by profit centre and scale delivering management the capability to quickly identify opportunities for improvement. 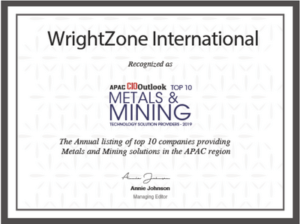 Quarry, mining, transport and logistics business operations without conversion. Complete Entry weigh and Exit weigh successfully via POS (Point of Sale (touch screen)) and/or Loader Scale Tablet and/or manned, unmanned (WZWB) WrightZone Weighbridge Software. As Pre-Entry transactions (forward orders) are recorded (and optionally) Scheduled in the system by Month, Week, Day and/or Hour they are reflected in your (WZWB) Scale Management Software, Resource Time Grid. Workflow Management under WrightZone Weighbridge delivers Pre-Entry (Forward Order) cost and price Planning Management purposelessly designed for informed, manufacturing (product production, and/or distribution, logistics) profit centre decisions. (WZWB) Logistics management software that offers Users transaction data, visibly and control, over each Customer; their Orders; Price book combinations and From location, To destination; transport Supplier(s) Profit Centre’ Cost. This will be the 50th joint conference (for the Quarry Association of NZ and the Institute of Quarrying NZ) and will also be an IOQ International Presidents Conference. We have already blocked this out in our calendar have you?